Grade-control technologies include Cat Grade with Cross Slope, Cat Grade with Cross Slope Indicate, Digital Blade Slope Meter. 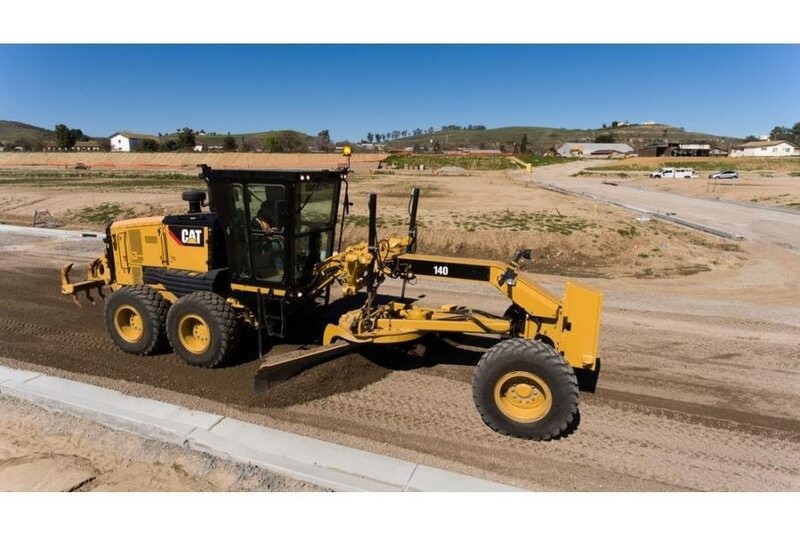 Optional Stable Blade automatically slows the grader if machine bounce will affect the grade. 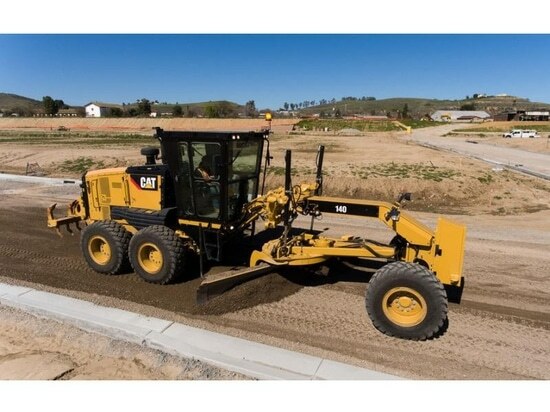 The Cat C9.3 engine has variable horsepower plus, which regulated power output between 177 and 250 horsepower. In ECO mode, fuel consumption can be reduced up to 10 percent, the company says. Certain maintenance intervals have been extended to 1,000 hours from 500, saving up to 20 percent in fluid and filter costs. Hydraulic oil, engine air, and DEF filters are grouped together in a central location for easy access and preventative maintenance. The redesigned cab is sound-suppressed and sealed against dust intrusion with a high capacity heating and cooling system to circulate fresh air. Large floor-to-ceiling windows ensure all-around visibility, which gets a boost from an available rear-view camera system.